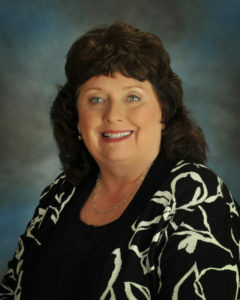 Ms. Cathy Kimberlin began her first term as Commissioner of Revenue on January 1, 2006. Prior to being elected Commissioner, Ms. Kimberlin had worked in the office for 18 years as Deputy Commissioner of the Revenue and attained Master Deputy Certification from the University of Virginia Weldon cooper Center in July, 2003. Ms. Kimberlin graduated from Covington High School in 1979 and from Dabney S. Lancaster Community College in 1981. Ms. Kimberlin has also attended classes in Fundamentals of Real Property Appraisal, Roles and Responsibilities of Commissioner of the Revenue, Taxation of Business, Auditing of Business and Federal and State Income Tax. In addition, she has attended Virginia Tech Income Tax Classes, the H&R Block Income Tax Course and the Comprehensive Income Tax Course through The Income Tax School. 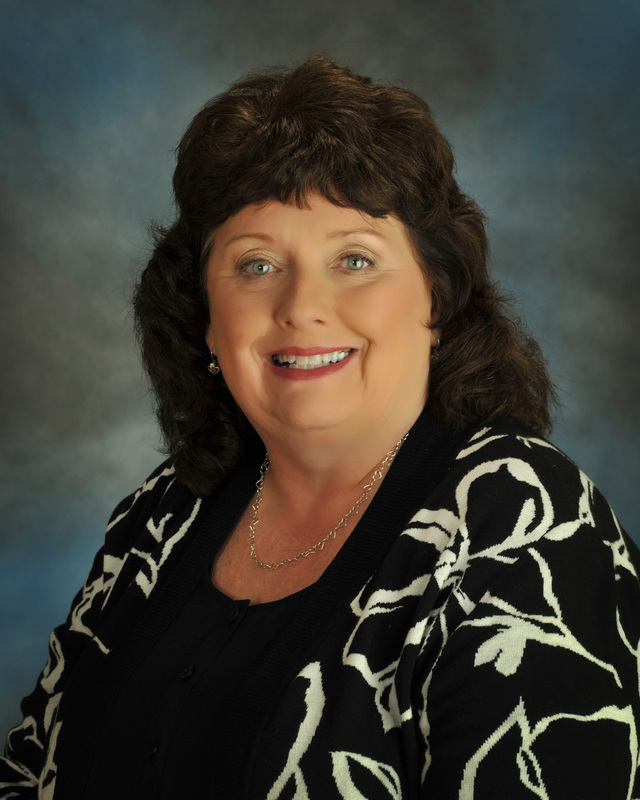 Ms. Kimberlin is a member of the Commissioner's of the Revenue Association of Virginia, the West-Central Association of Commissioners, the Virginia Association of Assessing Officers and the Virginia Association of Local Elected Constitutional Officers. In addition to municipal officers, there shall also be a commissioner of revenue elected by the qualified voters of the city. The commissioner of revenue shall have such powers and perform such duties and receive such compensation as is provided by the constitution of the Commonwealth, and except as is otherwise provided in the charter, as is provided by the provision of the general law for cities. Such duties shall include assessment of property for taxation, listing of personal property for taxation, certification of property books and delivery of property books. 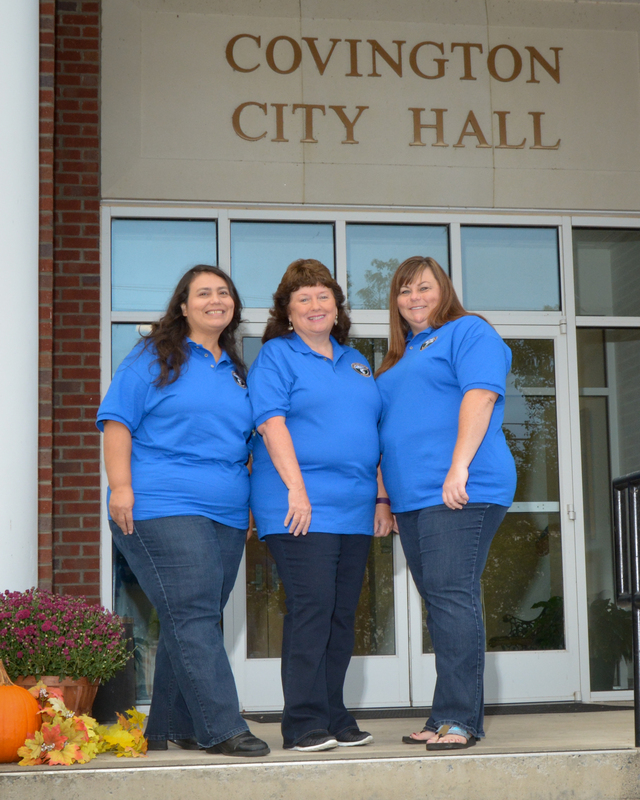 The Commissioner of Revenue's Office is presently staffed with three full-time employees. 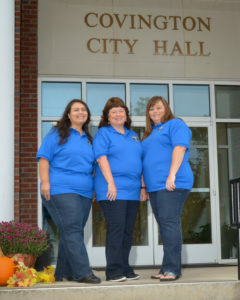 (left to right) Roscoe Fridley, Deputy Commissioner; Ms. Kimberlin, Commissioner and Crystal Hoke, Chief Deputy Commissioner. 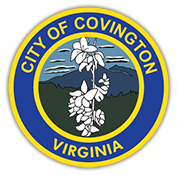 The Commissioners of Revenue are the chief tax assessing officers in Virginia's cities and counties. They administer the assessments for businesses and individuals in the following areas: real estate taxes, personal property taxes, business license taxes, consumer utility taxes, machinery and tools taxes, merchants capital taxes and special taxes on meals, lodging, etc. Following tax levying, the Commissioner's Office is responsible for listing and printing the books for real estate and personal property to be certified and delivered to the Treasurer for collection. The Commissioner and her staff assist citizens with completion of their state income tax returns to the State Department of Taxation. For more information: 540-965-6352; 540-965-6350 or 540-965-6374.